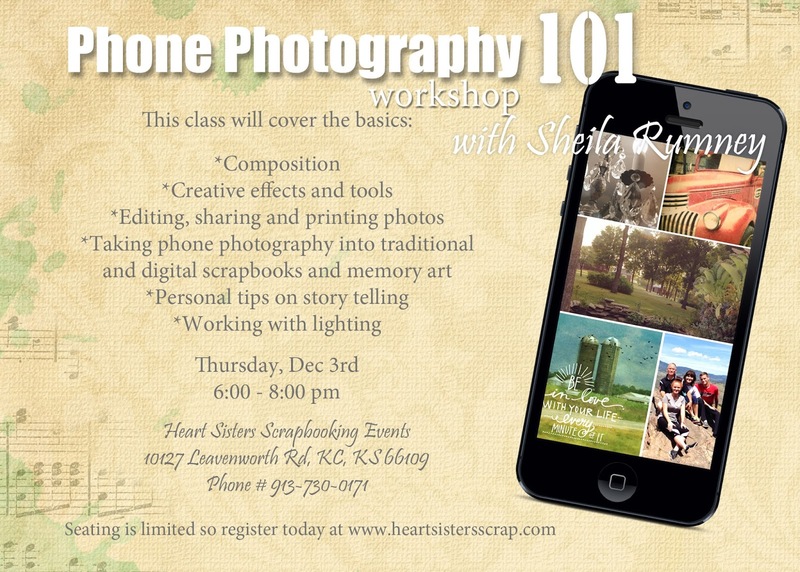 Since we had an overwhelming response to my first class, I will be teaching it again on Thursday, December 3rd. Where we will be going over the basics of phone photography and composition. I will be sharing how to create beautiful effects and the tools and apps that I love and use everyday. 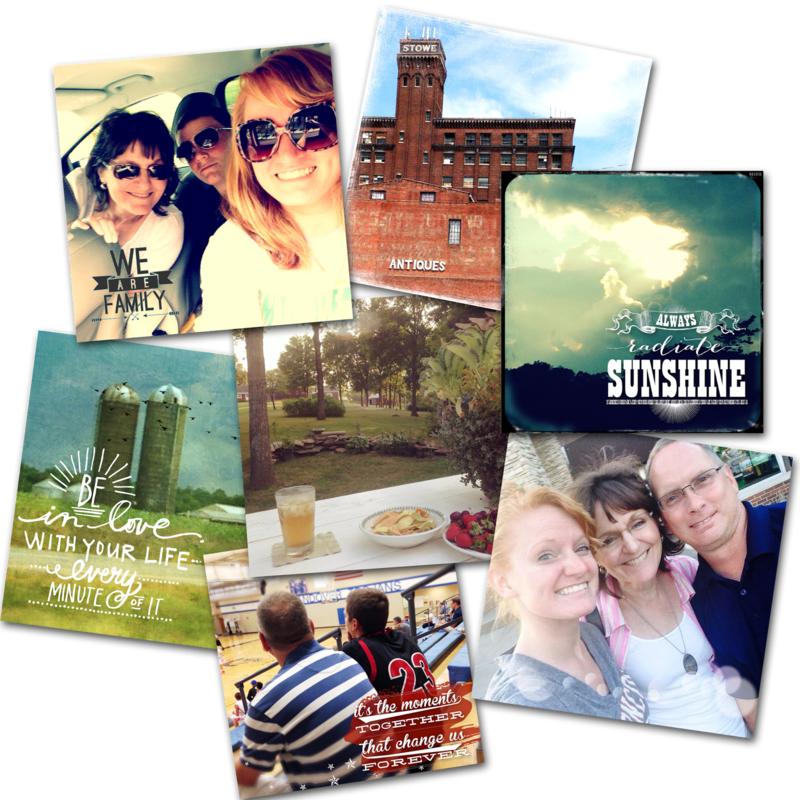 Also, how to take these photos captured on your phones into traditional and digital scrapbooking and memory art. We will be working with lighting and I will be sharing my personal tips on telling your own story in photos. 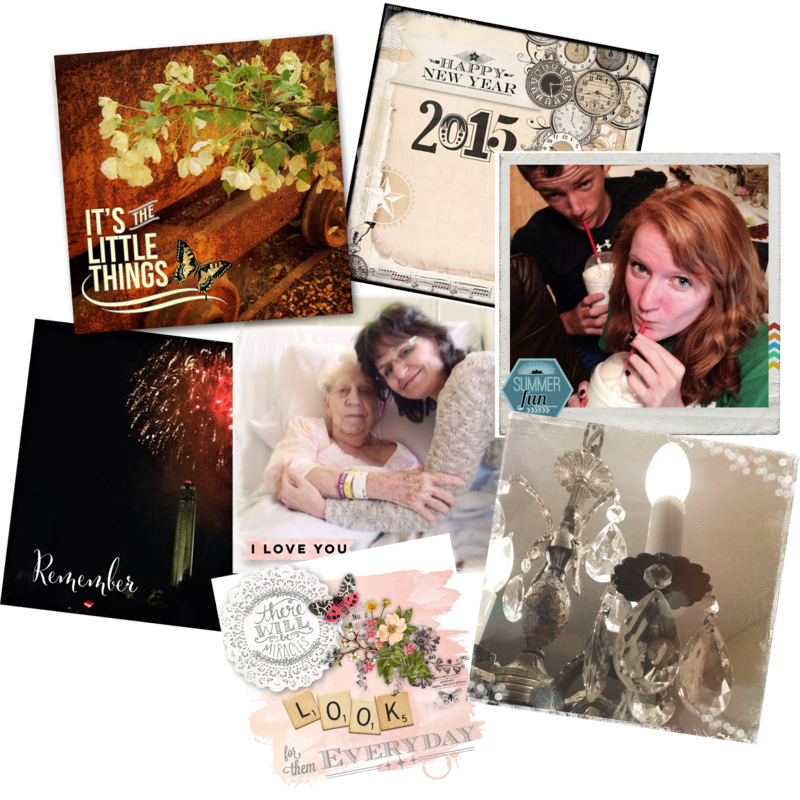 Seating is limited so sign up early at Heart Sisters Scrapbooking Events. Do you want to take your phone photography and creative artwork to the next level? 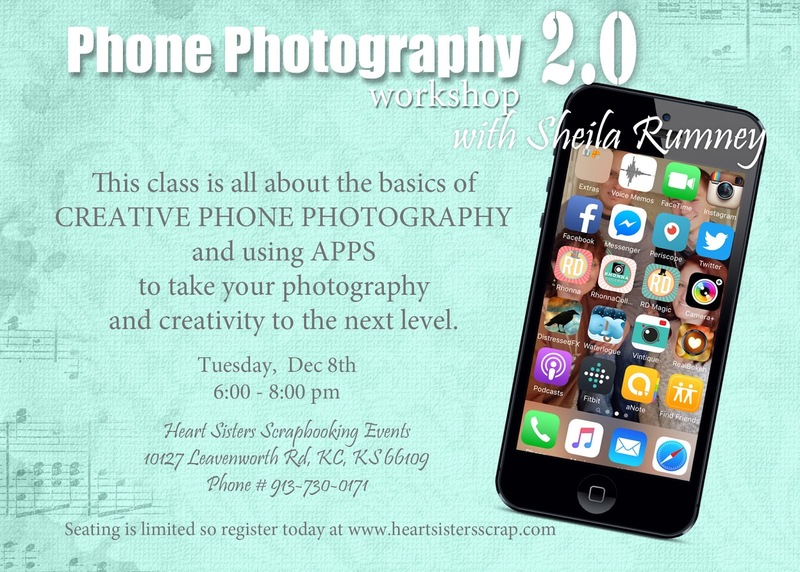 Then you won't want to miss out on Phone Photography 2.0 where we will dive deeper into some popular apps that will inspire you to create beautiful photos and artwork that can be printed out all from your phone. On Tuesday, Dec. 8th, I will showing you just how fun and incredibly easy it is to creative beautiful artwork that showcases your individuality. I will be demonstrating on my IPhone, but many of these apps work with Android. Seating is limited so sign up early at Heart Sisters Scrapbooking Events. If you have any questions on these classes, please contact me by emailing me or commenting below. I look forward to see you in class!